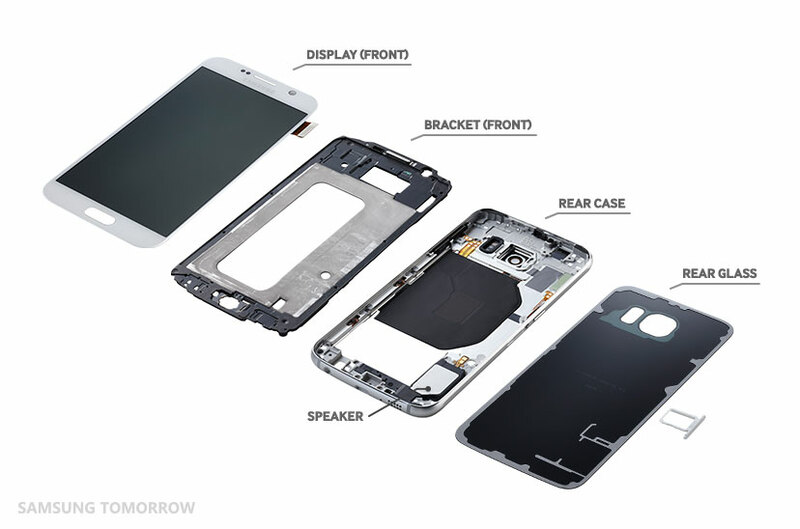 We have already seen some professionals like the guys over at iFixit tear down the Galaxy S6 and the S6 edge. 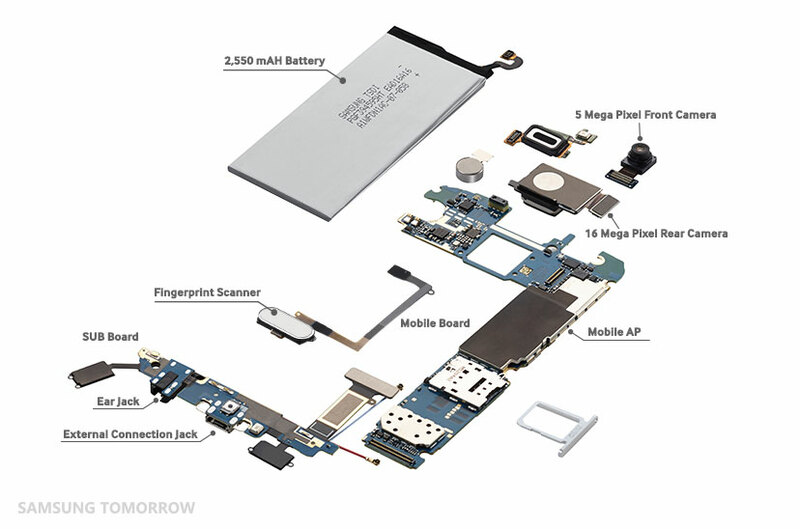 Now, Samsung published its own version of teardown on its official blog. Samsung has pointed out and explained about each and every important component that is used in the Galaxy S6 and the S6 edge. The company reveals that it has used 6013 aluminum in the Galaxy S6 duo that is 1.5 times stronger than the 6063 aluminum used by its competitors, making the device relatively stronger. Also, the 1.2-watt loudspeaker, combined with a smart amplifier, makes it 1.5 times stronger than the loudspeaker used in the Galaxy S5. Hit the source link listed below if you want to have a look at all the images.